The Quest Center for Integrative Health has been first founded back in 1989 by two friends, as a small center that offered help and support to patients diagnosed with HIV/AIDS. Throughout the years, the Quest Center for Integrative Health grew to become one of the best, non-profit organizations in Oregon, that now offer to treat patients with HIV/AIDS, common mental health issues and substance abuse issues. The Quest Center for Integrative Health is one of the few rehabilitation centers that support the LGBT community and offer help to all patients no matter their religion, sexual orientation, gender, age, race, health status, disability etc. The Quest Center for Integrative Health offers only an outpatient treatment program to these patients that follow the 12-step recovery program. Apart from the standard treatment options, the Quest Center for Integrative Health includes numerous alternative therapies, along with their most popular is acupuncture. The outpatient treatment program includes individual and group therapy sessions as well as alternative therapies and relapse prevention. The outpatient treatment program lasts for 30 days, although the patients are usually required to participate in 90-days of treatment. Most insurance plans are accepted at the Quest Center for Integrative Health and free treatment is offered to those who most need it but are unable to pay for it themselves due to various reasons. There is a “Breaking Through” group that consists of all newly accepted patients who are educated about the nature of addiction and the possible triggers, and a “Digging Deeper” group where a more advanced group of patients takes place dedicated on the more advanced treatment process. A “Mindful Meditation” group is where the patients practice meditation and engage in acupuncture. 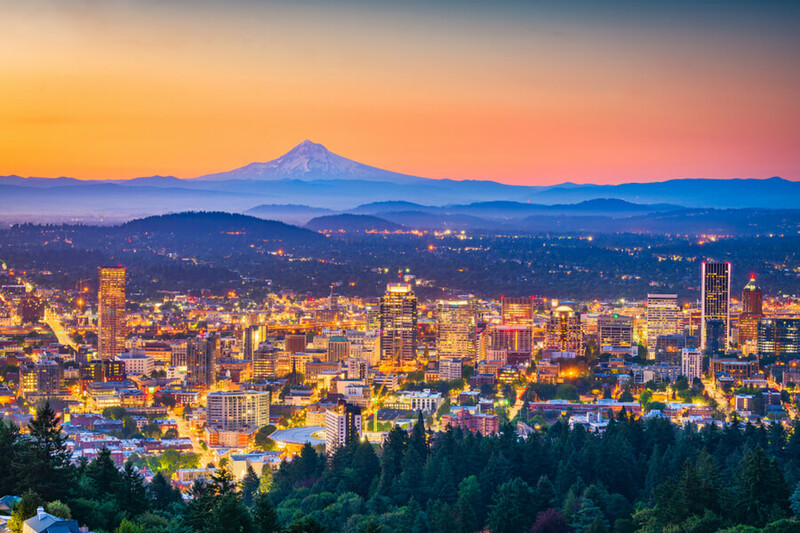 The Quest Center for Integrative Health is located in Portland, Oregon. Since the outpatient treatment program is the only treatment program that is offered at the Quest Center for Integrative Health, the facility does not offer any residential accommodation to the patients nor it is equipped for such thing. The facility does have offices for the doctors as well as therapy rooms, acupuncture rooms and common rooms where the therapy sessions take place. Outpatient treatment program – The only treatment program offered at the Quest Center for Integrative Health is their outpatient treatment program. As a part of this program, the patients are free to live at home, while they are supposed to visit the facility on a weekly basis to take part in their assigned therapy sessions. There are weekly individual and group therapy sessions. The groups meet five times a week, from Monday to Friday, while they are free from therapy during the weekend. Relapse prevention is also available as an option for the patients to learn all about the warning signs and triggers and increase their awareness of the topic of substance abuse. The individual therapy sessions take place once a week while the group therapy sessions take place two or three times a week, depending on the requirements and the severity of the cases. The Quest Center for Integrative Health is a non-profit organization that accepts most insurance plans. It also offers great discounts based on family size and income. For patients who are unable to pay for their treatment but they are in a serious need for one, the facility offers to accept them anyway, without the need to pay. Unfortunately, no information about the accreditations and licenses of the staff at the Quest Center for Integrative Health and the facility itself is to be found on the official website. For more information on the topic, please contact the staff via email or phone. Apart from the standard medical treatment practiced at the Quest Center for Integrative Health, alternative therapies are a part of the treatment programs as well. Acupuncture is actually a required treatment form for all patients to participate in. It is believed that it is able to help with issues such as mood swings, stress, irritability, and anxiety which are expected to occur throughout the normal treatment process of mental health issues, HIV/AIDS and especially substance abuse. Meditation is also commonly practiced at the Quest Center for Integrative Health. There are professional meditation guides that guide the patients into peaceful meditation that will help them achieve better results at the end of their treatment. Apart from the complete medical team including nurse practitioners, physicians, and psychiatrists, case managers, LCSWs (Licensed Clinical Social Workers) and even acupuncture, and doctors of Chinese medicine are a regular part of the team. For more information on the topic, please contact the staff via email or phone.